Granite Island, home to the little penguins (Eudyptula minor), is accessed by causeway. There's a horse drawn tram which crosses it every half hour, though we chose to walk. Submitted by nymous (not verified) on 28 April, 2017 - 17:25. I can understood your great values and I have written so many stories. We have this http://essaybison.com website to help every student. Then everything will be good to gather your great articles. Submitted by David (not verified) on 15 April, 2017 - 13:54. 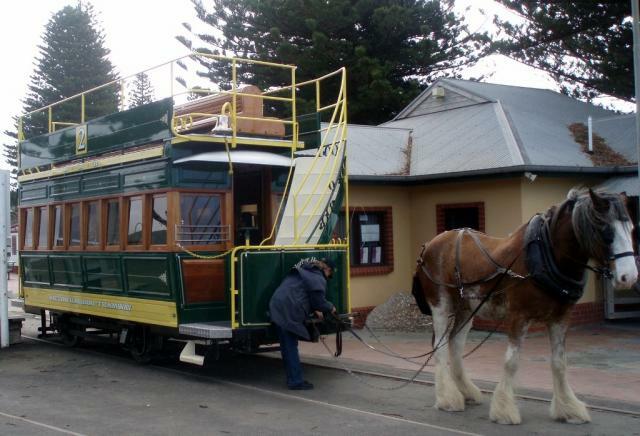 I have got your updates to understood local park shared hitching up tram to Granite Island services. That all services needed to get more updates and essaybulldogs.com websites. So everyone happy to watch your great articles and reviews.